“The bottom line is that without Rusal we could not build an environmentally-conscious mill of this scale,” Braidy CEO Craig Bouchard said in a joint news release with Rusal’s parent company, En+ Group. 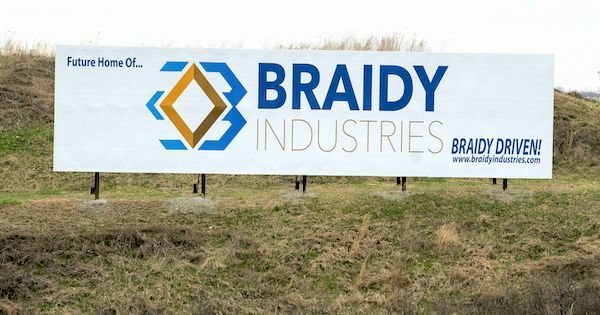 A Russian company wants to invest $200 million in Braidy Industries’ planned aluminum rolling mill near Ashland — a major capital infusion for the roughly $1.7 billion project, which taxpayer-backed Braidy has been working to fully finance. United Co. Rusal plans to invest in the plant, which is set to open fully in 2021 and produce aluminum sheet for the automotive industry, where demand for such materials is projected to grow significantly in the coming years. Rusal will supply aluminum for the new mill from an aluminum smelter that’s under construction in Siberia and will receive a 40 percent share in the mill in return for its investment, according to a news release from the Russian company. Braidy broke ground on the mill in June 2018. The plant is being subsidized by an unusual direct state investment of $15 million that was worked out by Gov. Matt Bevin’s administration in return for an ownership stake and a promise to create well over 500 long-term, high-paying jobs in the commonwealth. The project is also expected to create approximately 1,500 construction jobs and has been hailed by government officials in Frankfort and in the Ashland area as a big win for economically struggling Eastern Kentucky. In a presentation Monday at the New York Stock Exchange about Braidy’s partnership with Rusal, Bevin spoke about the bright future he sees ahead for Braidy and for Kentucky, which was one of the company’s earliest investors. The U.S. previously placed sanctions on Rusal, as well as co-owner Oleg Deripaska, a Russian oligarch, according to prior reporting by Reuters. Those sanctions were lifted earlier this year. Reuters reported in March that a firm hired by the U.S. Treasury Department was auditing Rusal to determine whether the company is adhering to the terms of the deal that led to the sanctions being lifted. A massive aluminum company, Rusal has historically been America’s No. 2 “non-domestic supplier of prime aluminum,” according to En+ and Braidy’s joint news release. Rusal has about 62,000 employees and operates in 19 countries, although it does not appear to currently have any facilities in the U.S., according to its website. Braidy’s deal with Rusal isn’t complete yet. Rusal said in a news release that the binding documentation is slated to be signed during 2019’s second quarter. Braidy has been seeking additional financing necessary to build the mill for months. The company previously announced that it planned to raise around $500 million in new equity capital and is also pursuing hundreds of millions of dollars in loans. 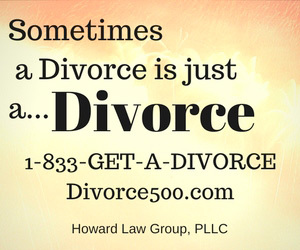 It launched a stock sale in September 2018 that was initially scheduled to end in November, but the deadline has been extended multiple times — most recently to June 15. I just hope they don’t want to come see the plant under construction!!!!! Just a field of weeds!! !